Comments: The Condor Pistol Double Mag Pouch is a versatile pouch designed to keep utility items secure. 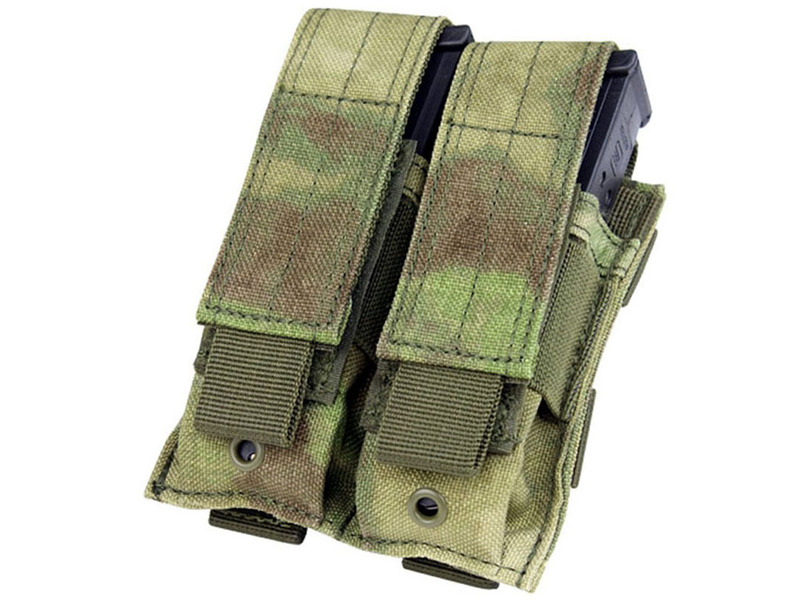 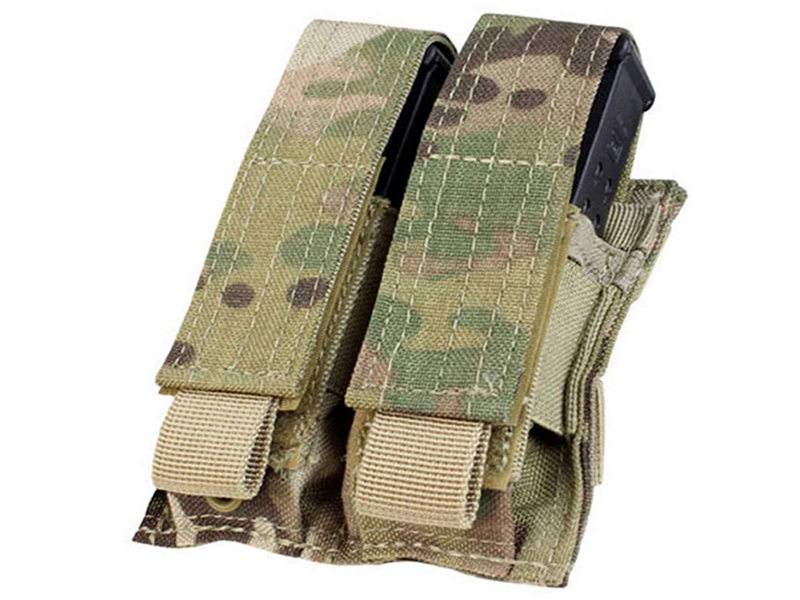 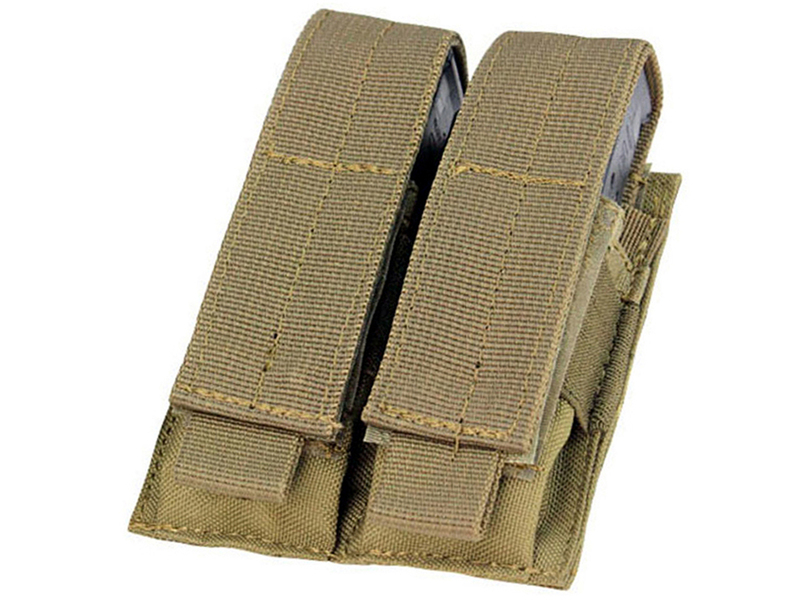 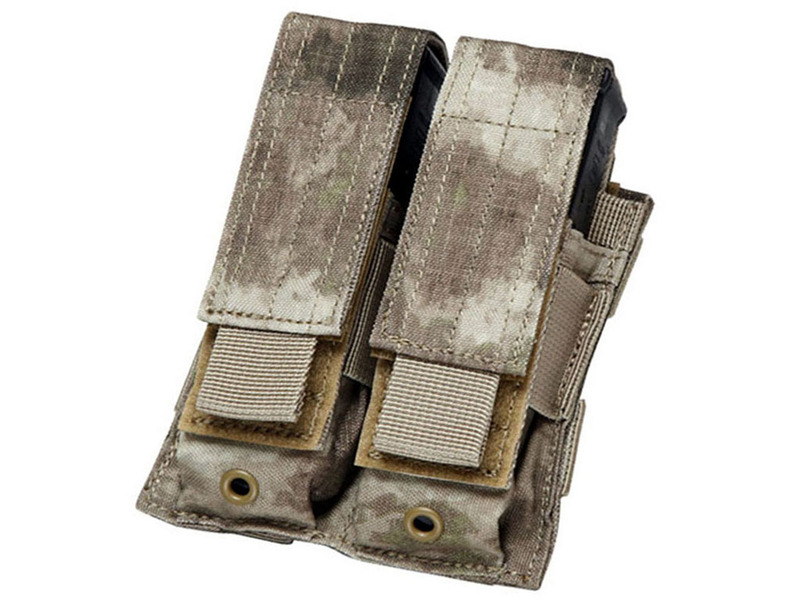 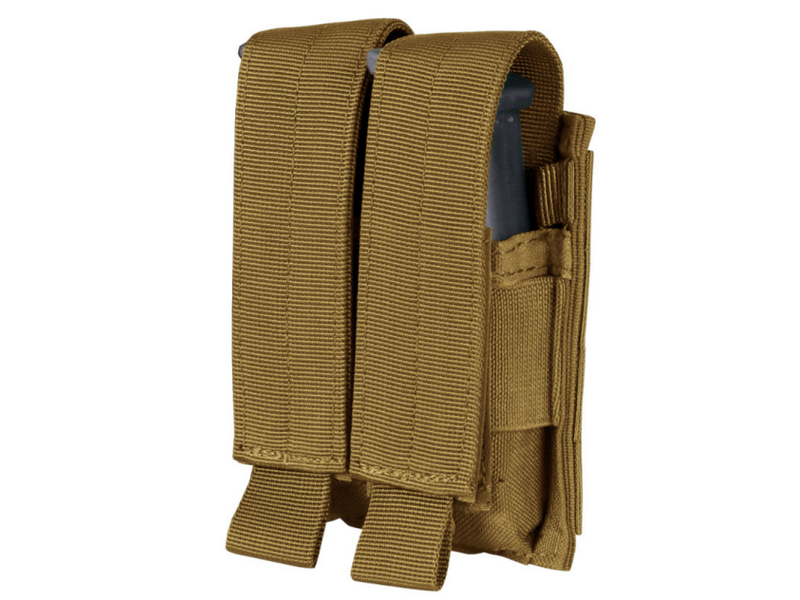 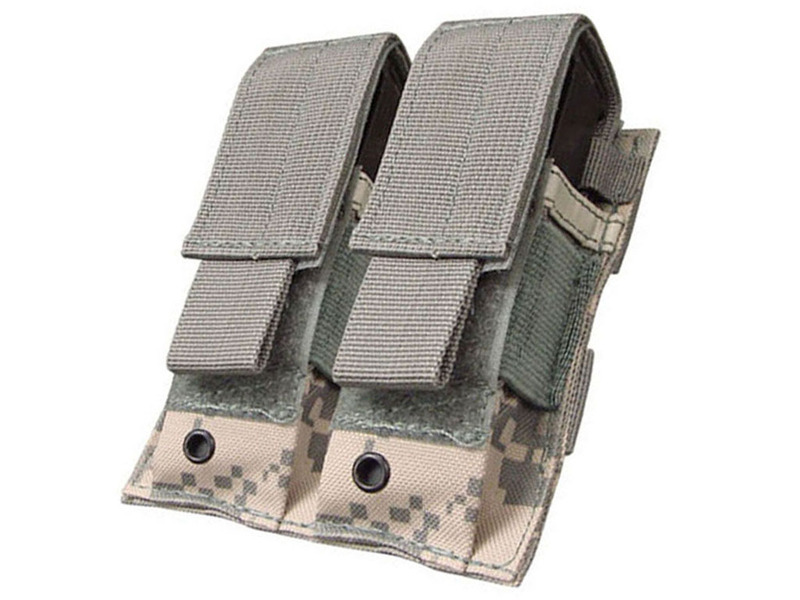 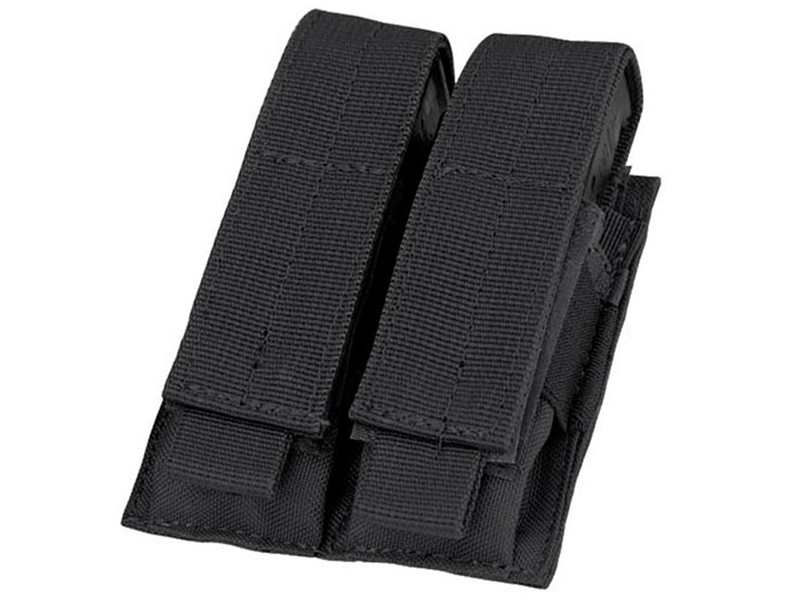 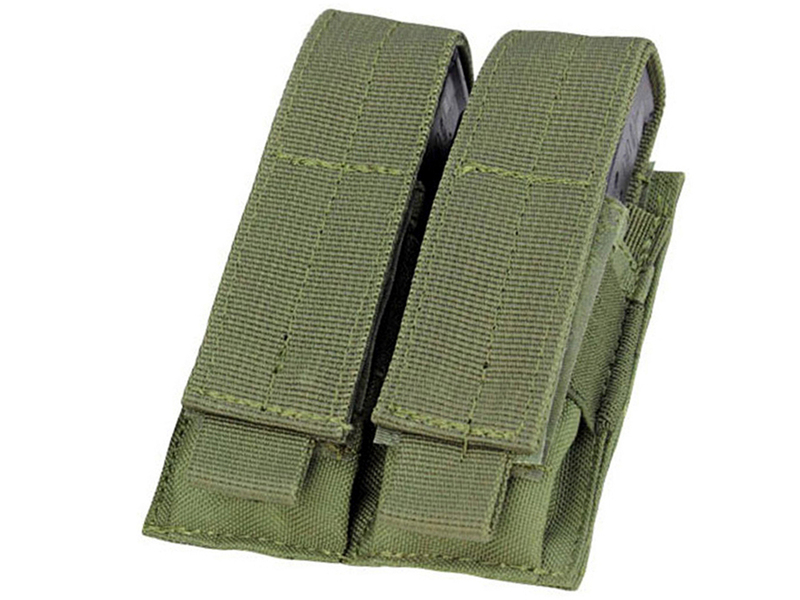 Adjustable flaps keep items firmly in place during airsoft and outdoor activities. 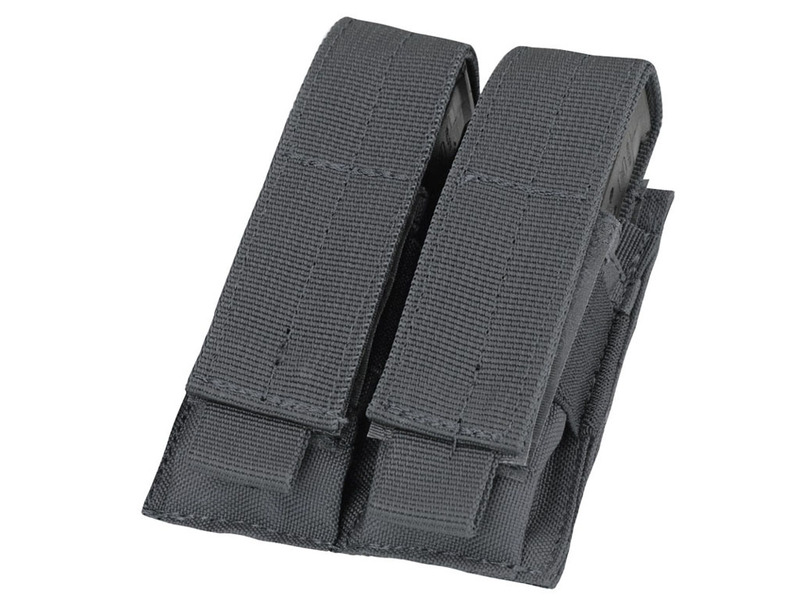 Holds 2 standard pistol mags and small utility tools.